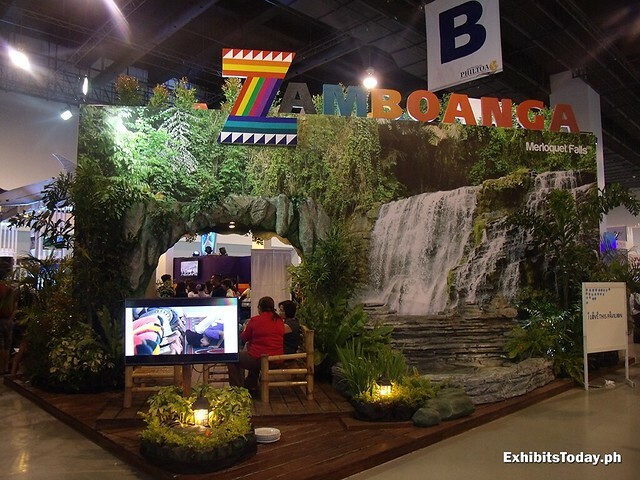 Lots of visitors can't help not to stop by and take pictures to the stunning trade show display of the Zamboanga City, presents the beautiful Merloquet Falls. 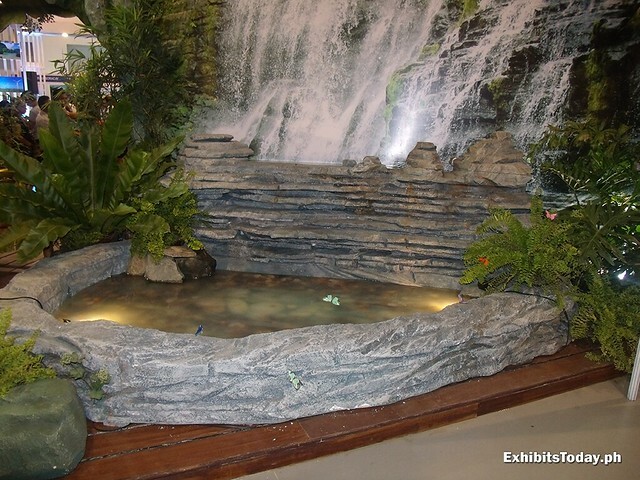 Would you believe this fabricated waterfall is made of styrofoam? 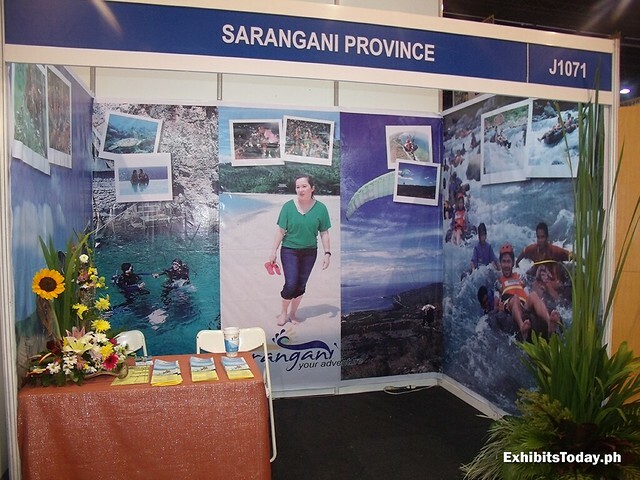 A magnificently well done water display in harmony to the picture of Zamboanga's well-known tourist destination. 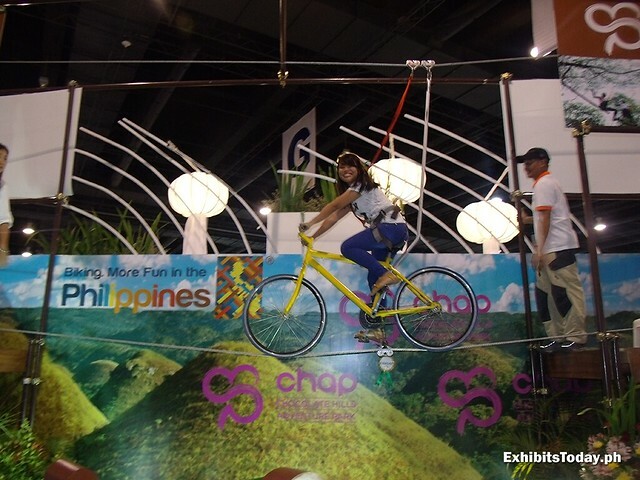 For Visayas region, you can experience a taste of biking on air at the bike zip in the amazing exhibit booth of Chocolate Hills Adventure Park from Bohol. 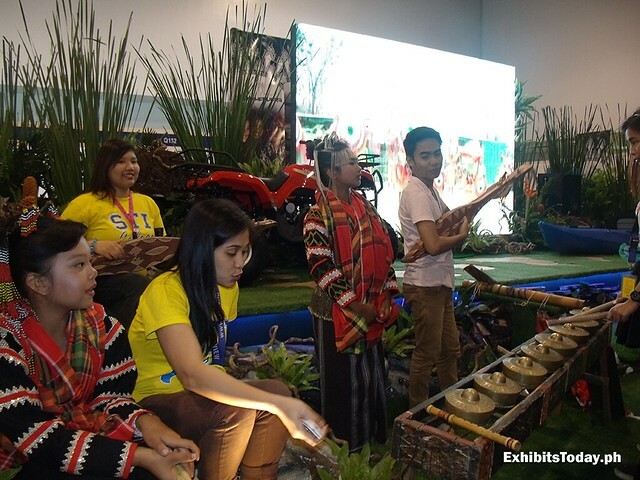 In South Cotabato booth, a music band of T'boli performs a song in the beat of hegalong and kulintang. 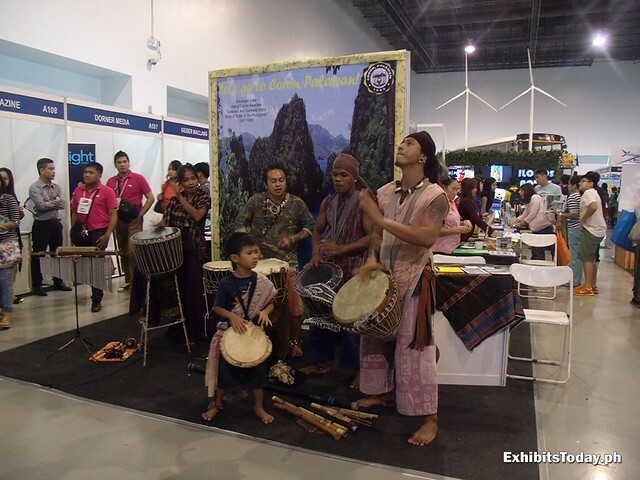 Filipino tribal band shows off their talent in their powerful percussion performance at the Coron Palawan booth. 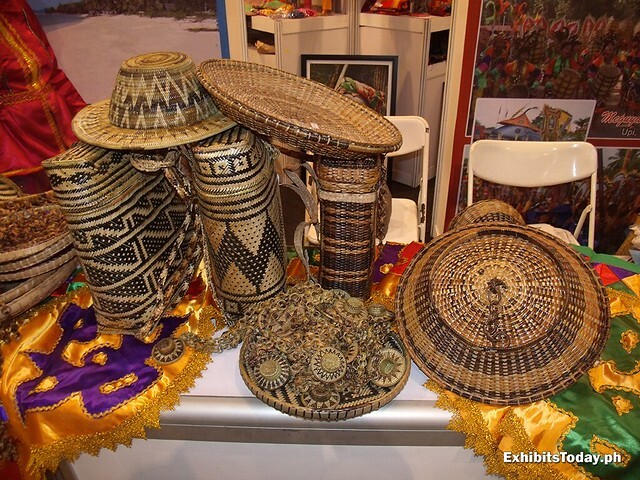 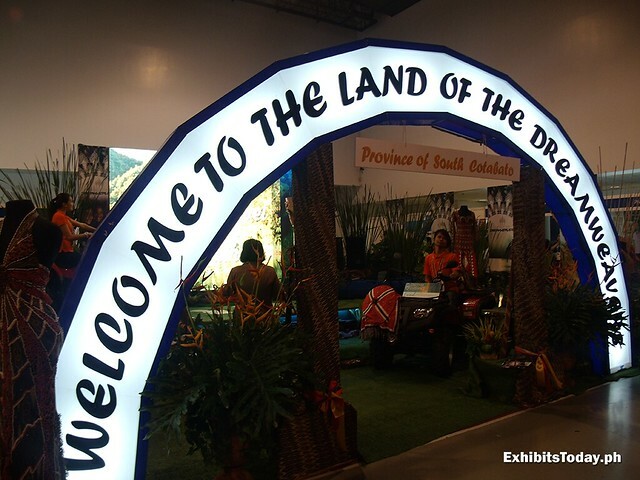 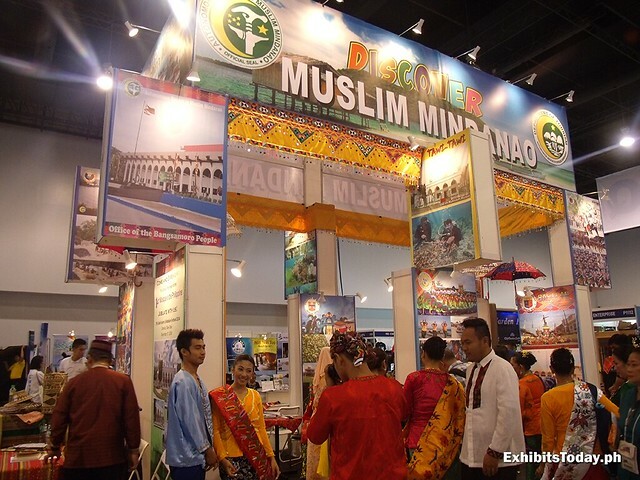 Experience the pride of the south at the Discover Muslim Mindanao where our fellow Filipino Muslim exhibitors are dress in traditional clothes. 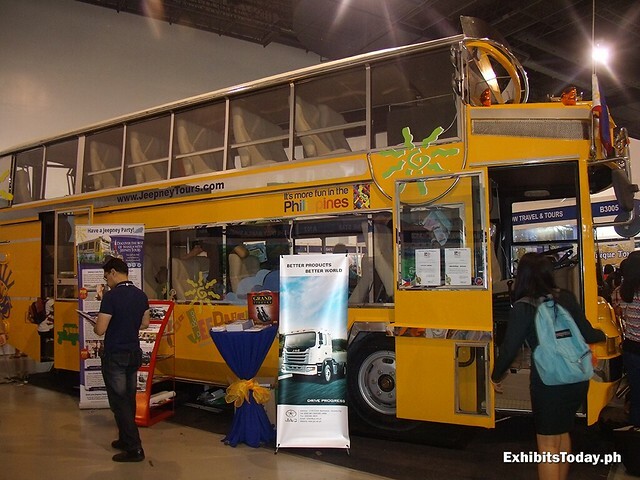 The popular Pinoy vehicle to the next level with this air conditioned Jeepney bus presented by Jeepney Tours. 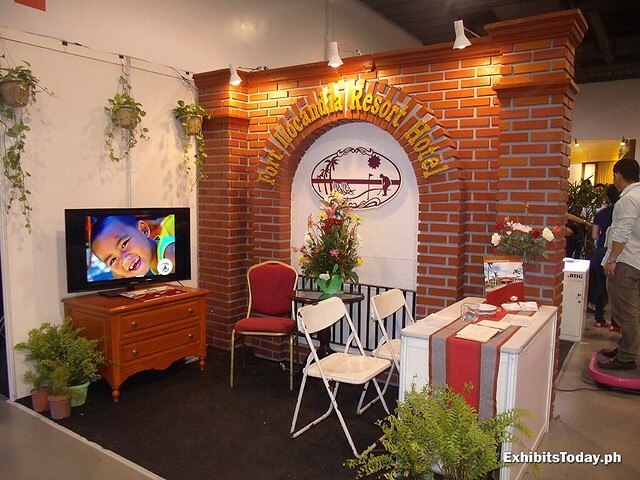 In addition, visitors can belt out their favorite songs with a videoke. 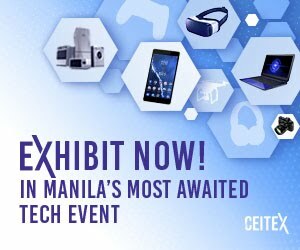 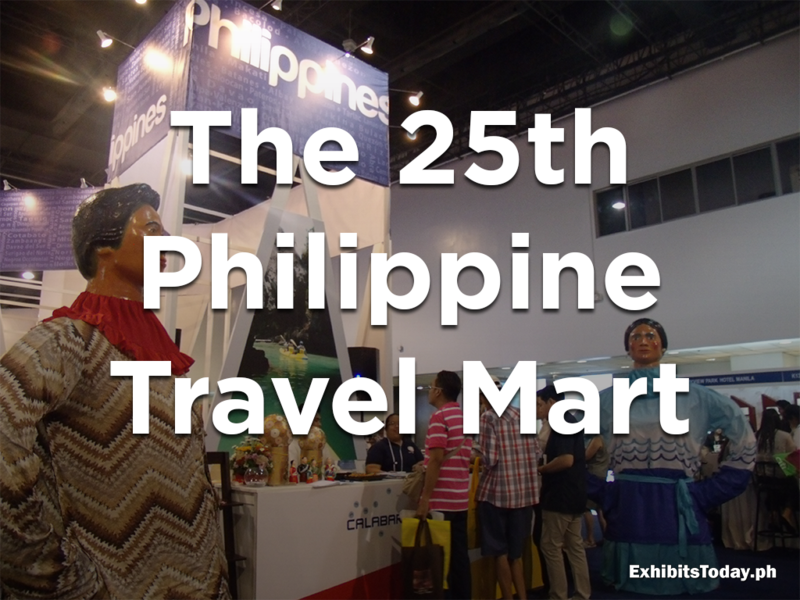 Philippine Travel Mart is a much-awaited travel sale event where you can enjoy up to 70% discount on Philippine Travel packages of the selected participating companies. 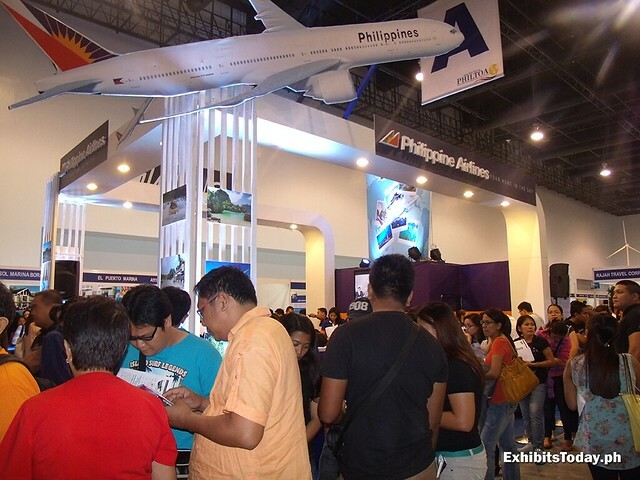 Some of the major airlines like Philippine Airlines, Skyjet Airlines, Cebu Pacific and Tiger Air offer huge slashed offer fare for flights to both domestic and ASEAN destinations which visitors take advantage. 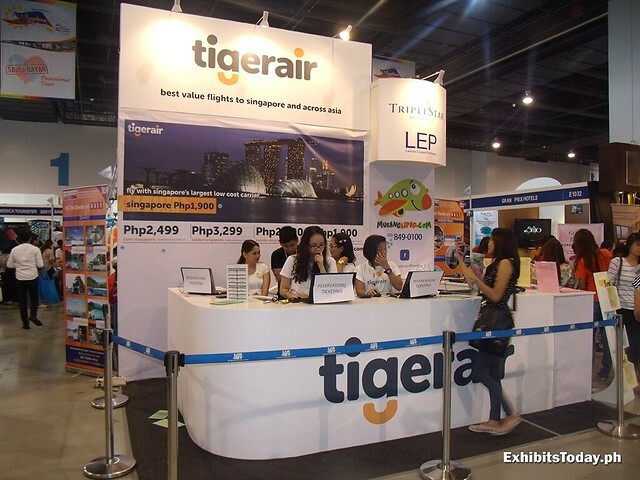 A great opportunity to get travel tickets for less price. 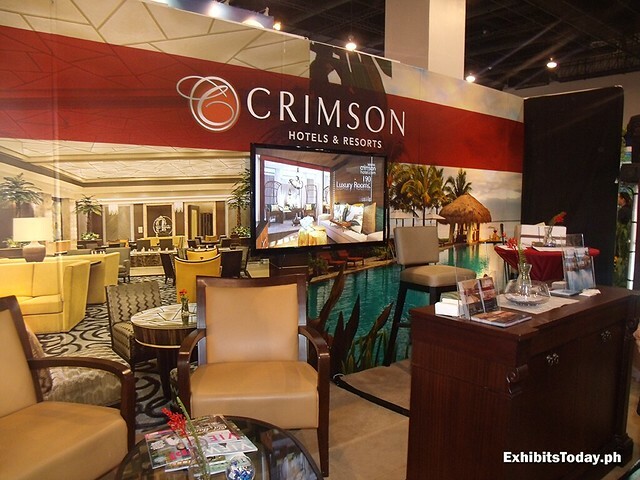 Even high-class hotels and resorts offer great deals. 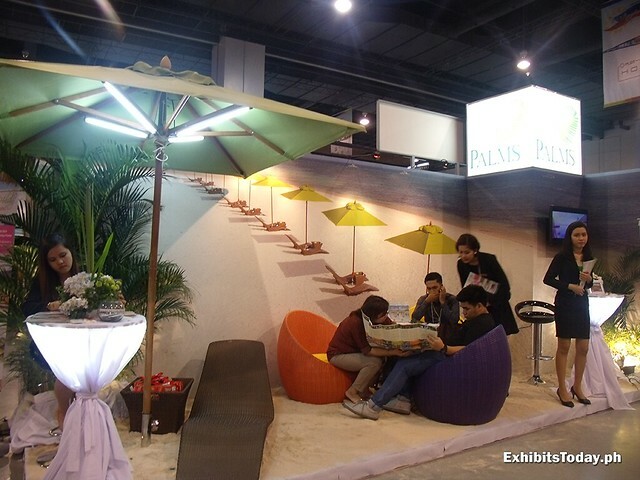 You can experience lavish travel service for less pay. 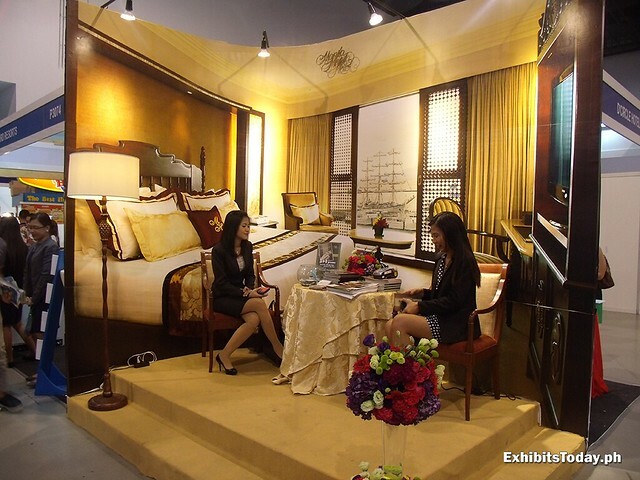 For example, Dusit Thani Manila offers I Love Weekends Book and Buy promo for their rooms and restaurants. 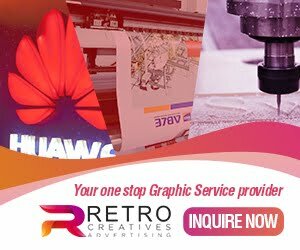 A little bit of news. 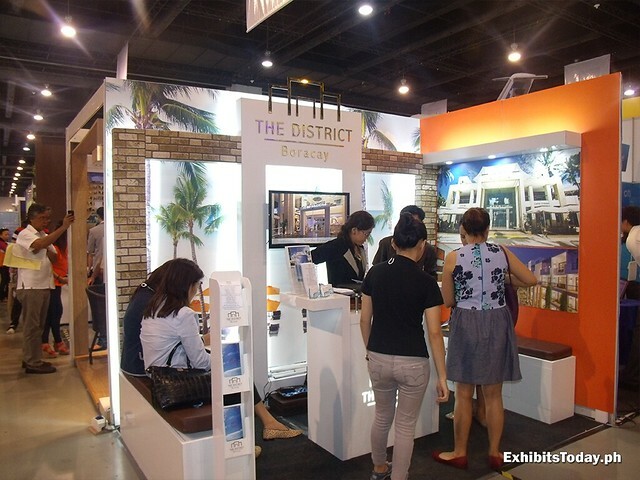 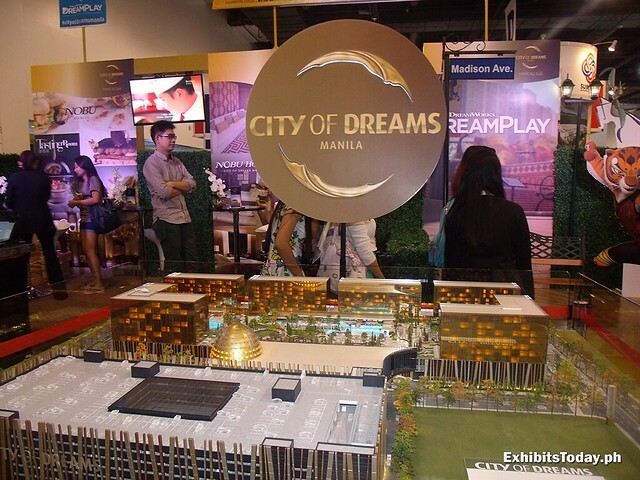 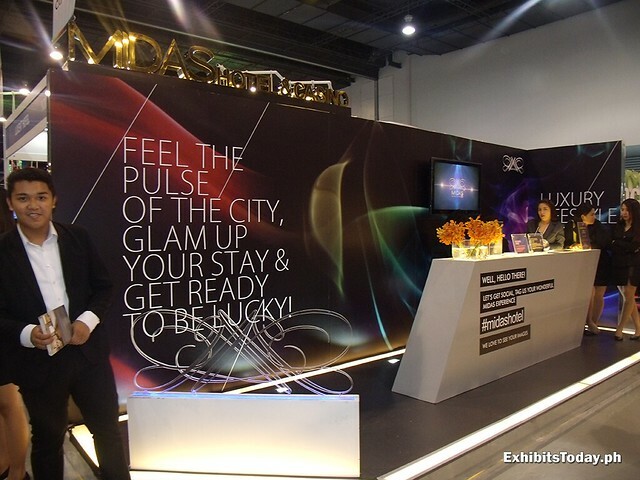 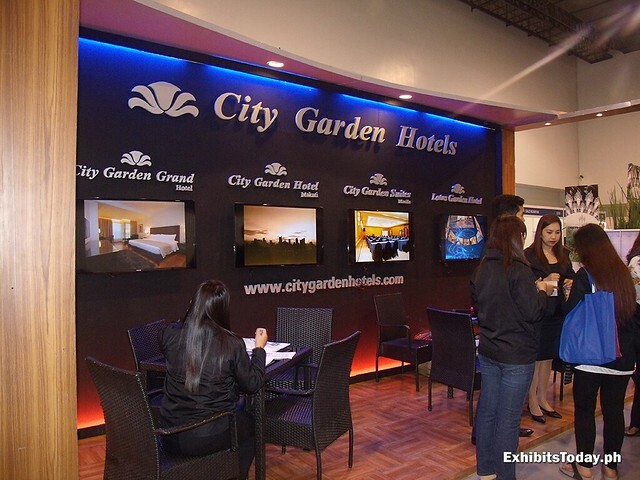 City of Dreams Manila, a soon-to-open world-class entertainment haven in Roxas Boulevard, also participated in Philippine Travel Mart. 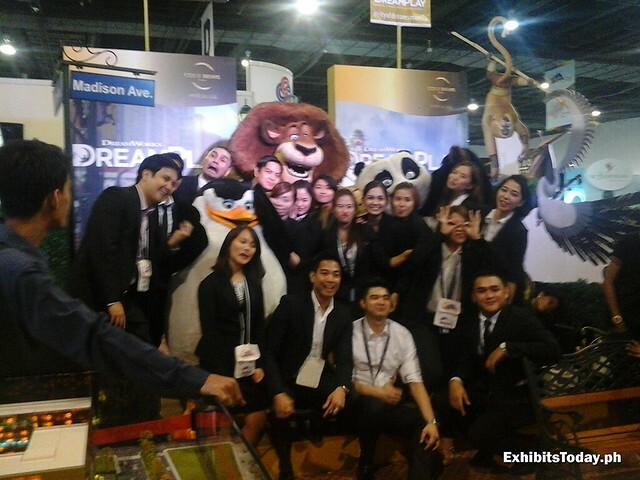 They offer free sign-up to get for you to get a membership card and a chance to have a photo souvenir with mascots from Pixar movies like Kung Fu Panda and Happy Feet. 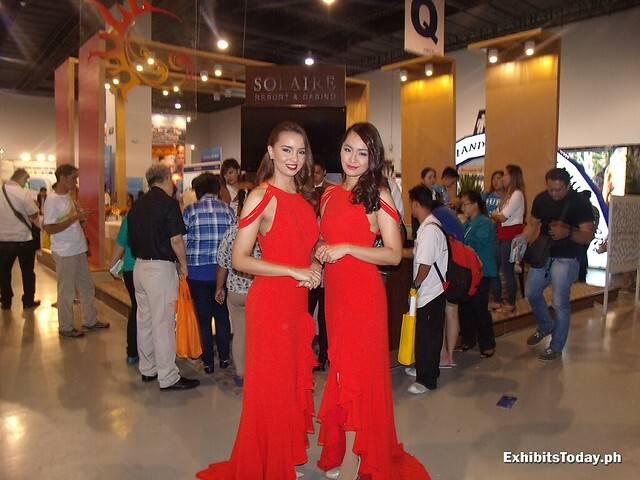 Gorgeous ladies - Miss World Philippines 2013 Fourth Princess, Omarie Linn Osuna and Bb. 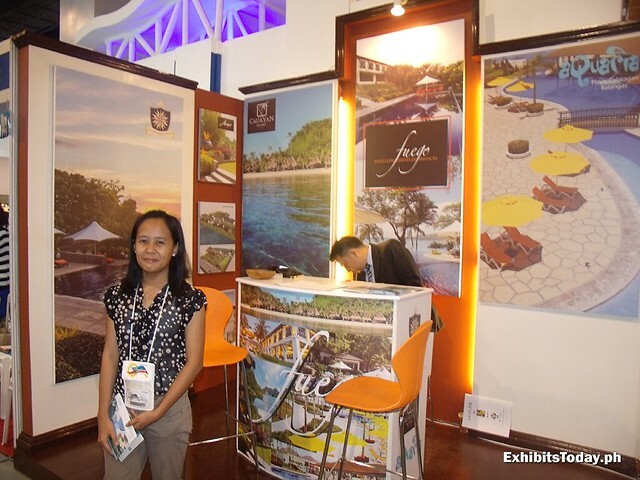 Pilipinas 2012 candidate, Ana Czarina Buenviaje - endorse Solaire Resort & Casino. 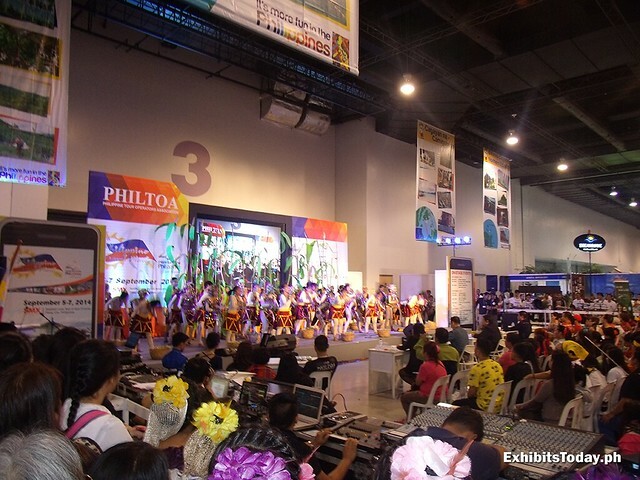 As a mission to further promote the Filipino culture, Philippine Tour Operators Association (PHILTOA) come up with a great line-up of on-stage activities. 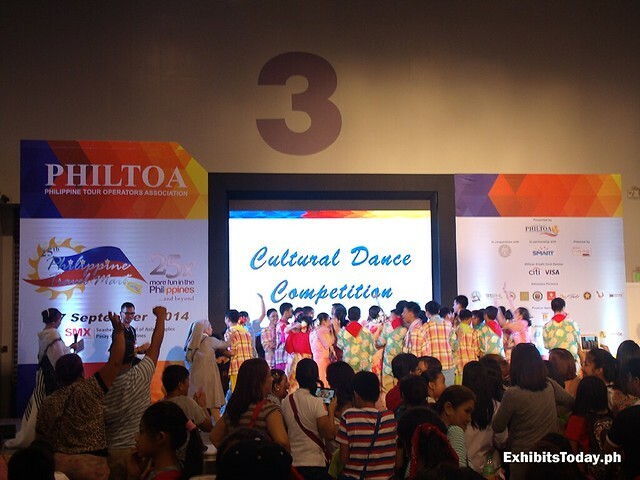 Different high schools and colleges participated for cultural dance competition, chorale group and solo singer contest. 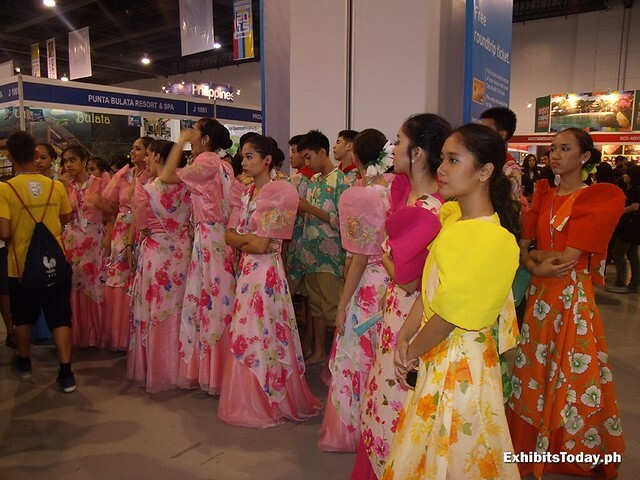 There are also Filipino quiz bee and traditional Filipino clothing competition for fashion enthusiasts. 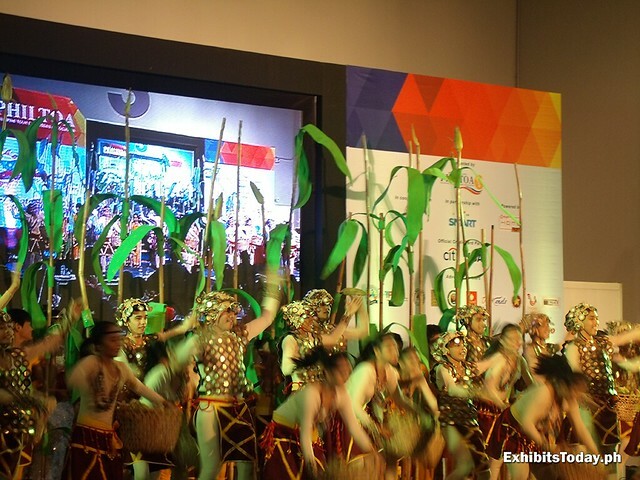 Each participating schools do their best performance in order to win the coveted recognition and prizes. 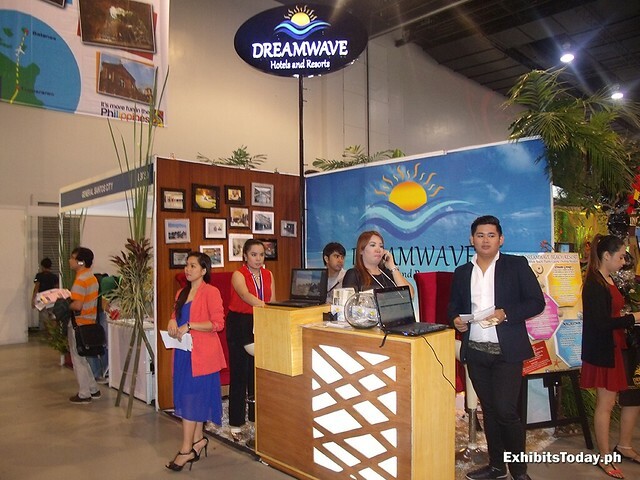 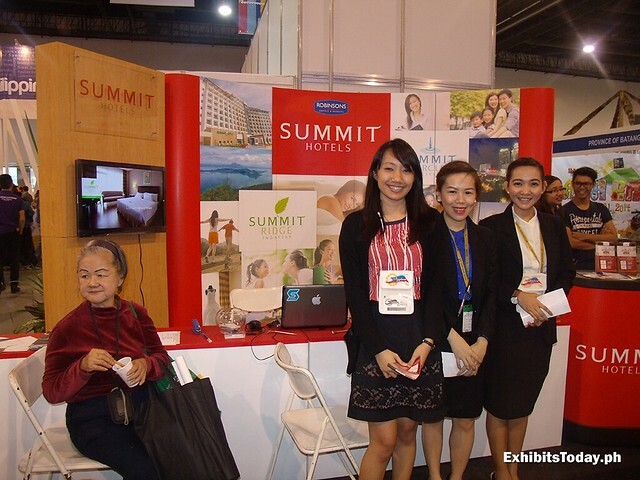 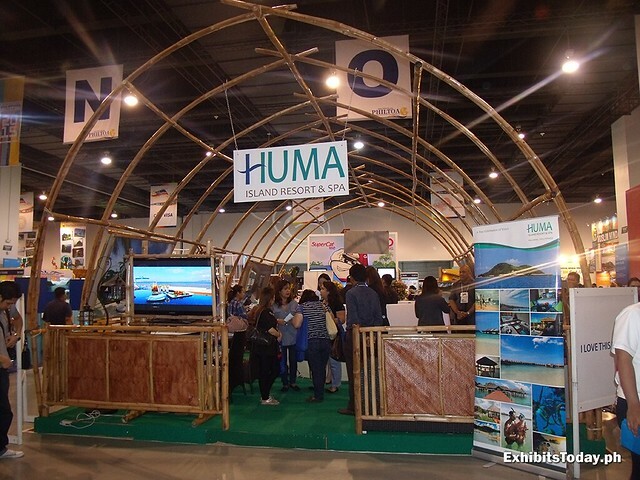 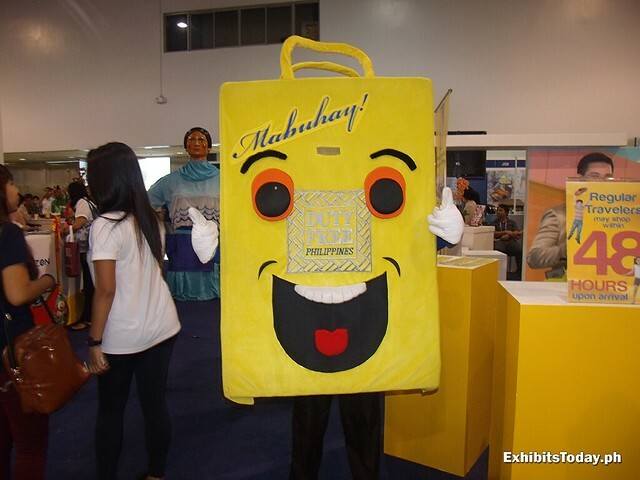 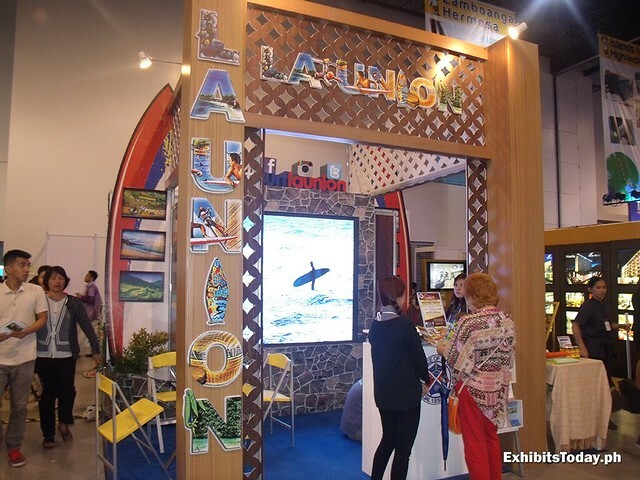 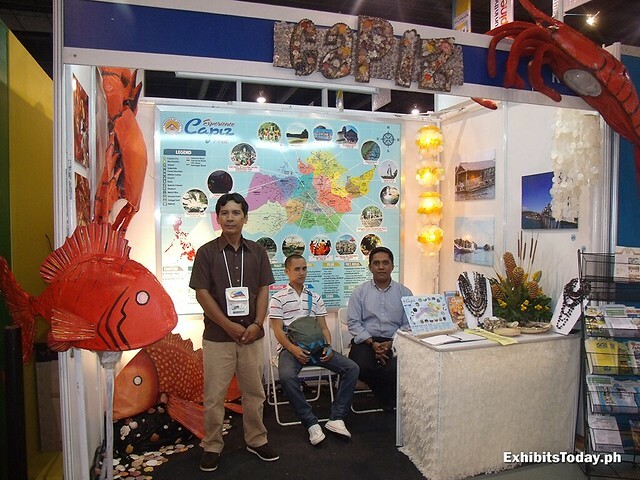 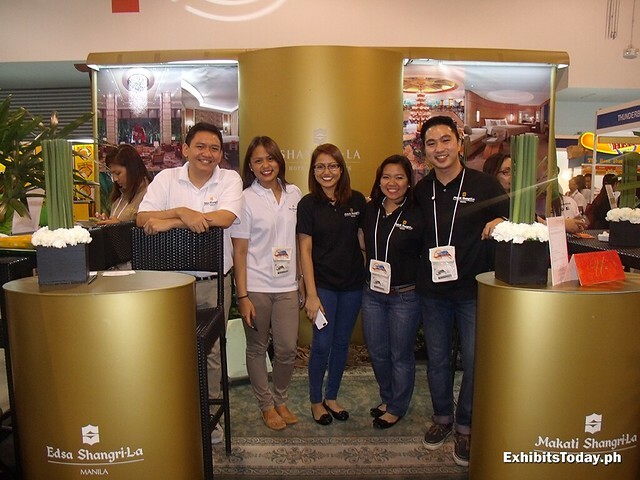 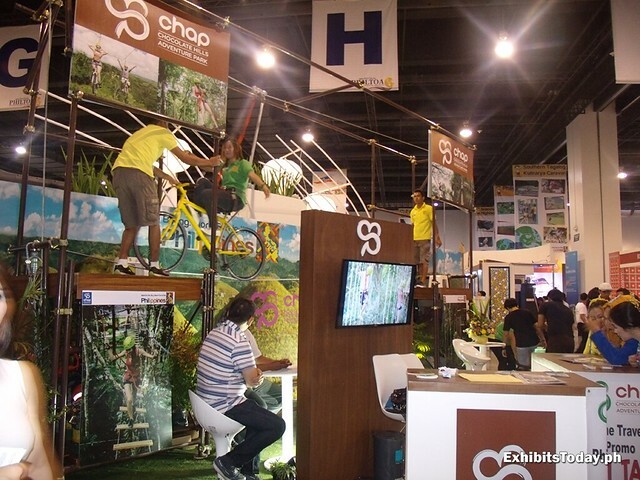 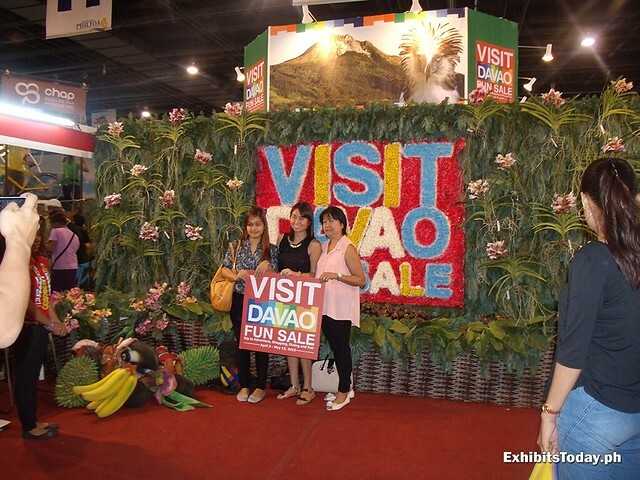 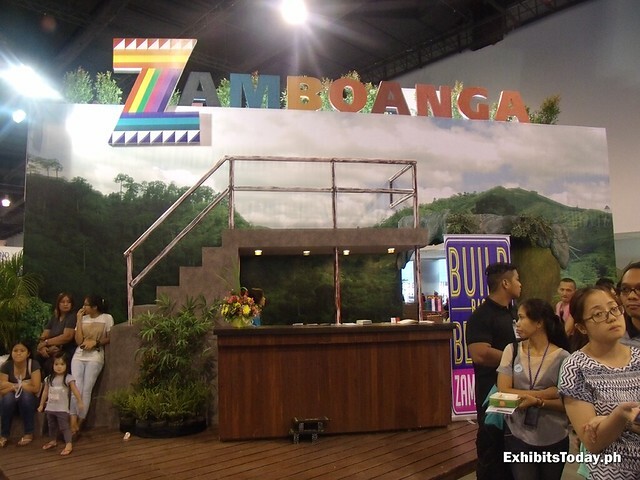 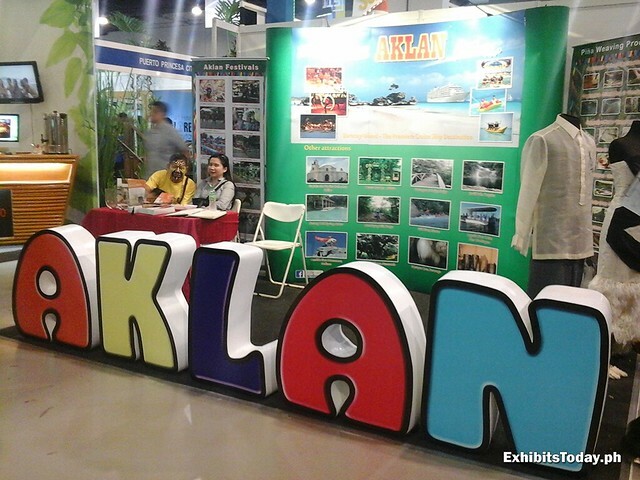 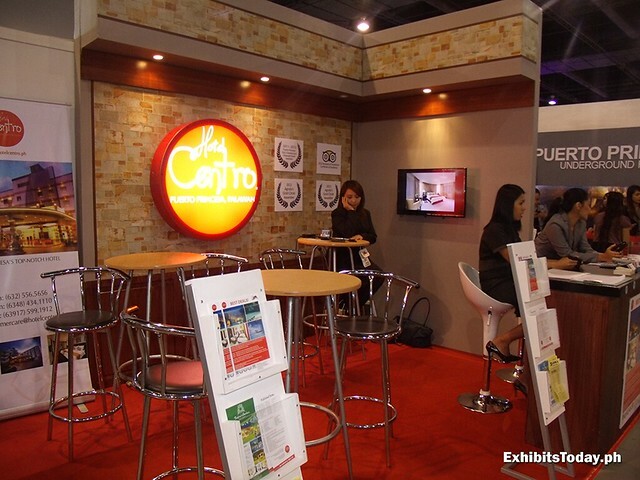 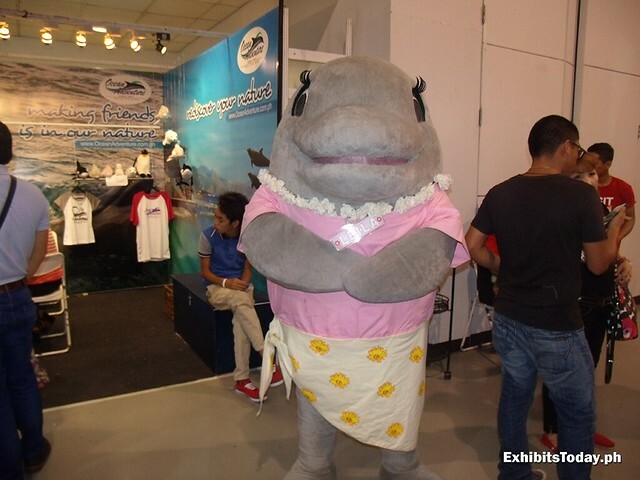 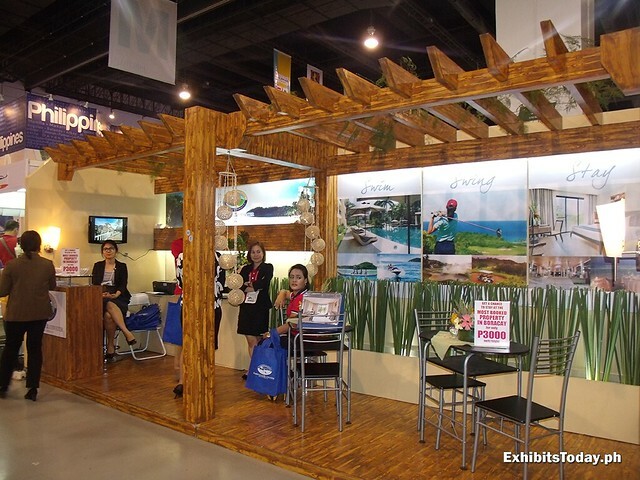 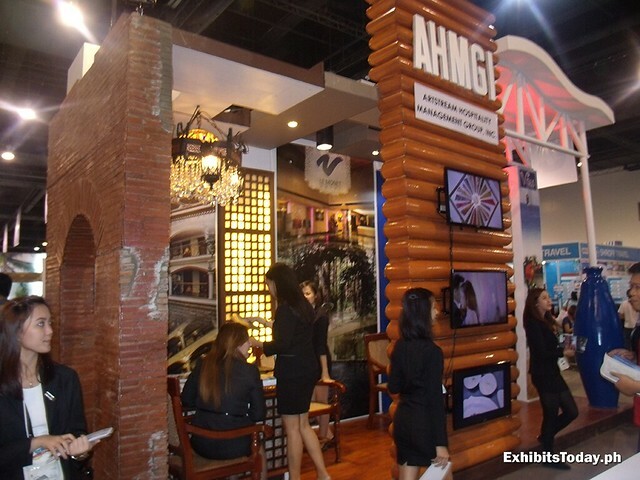 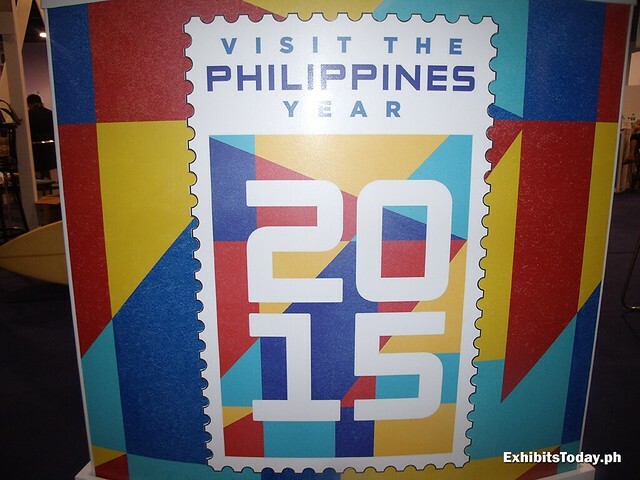 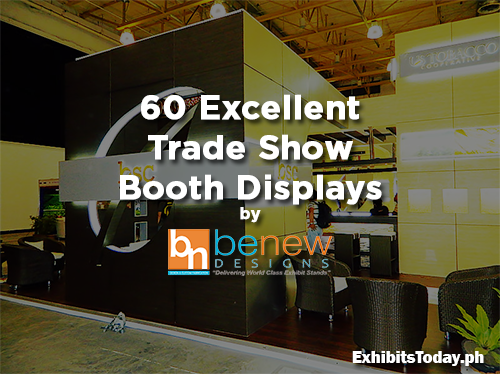 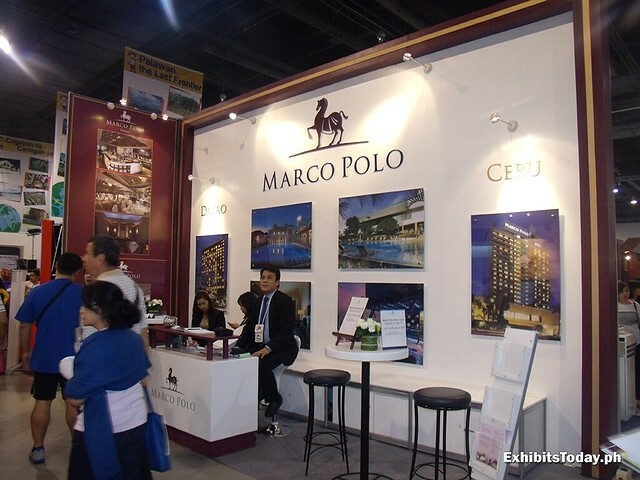 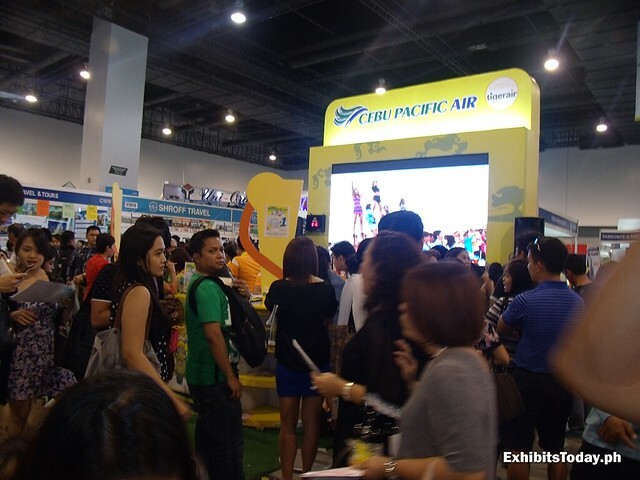 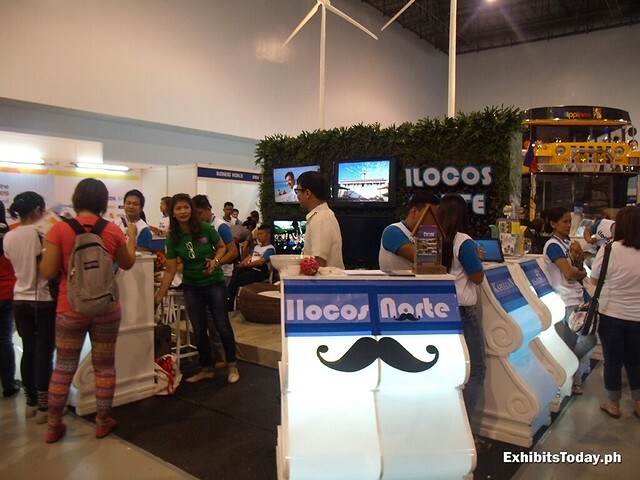 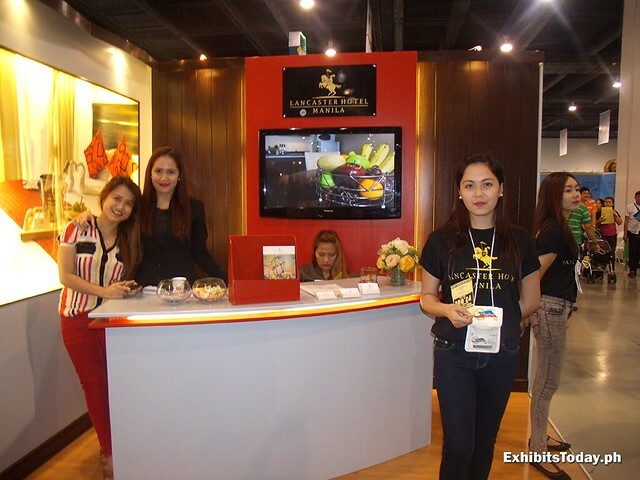 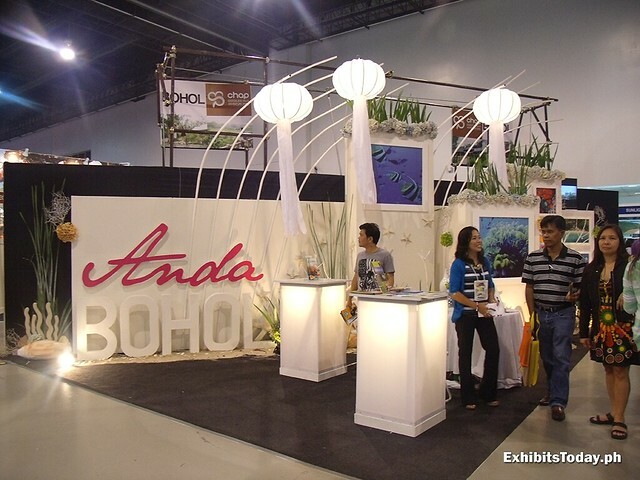 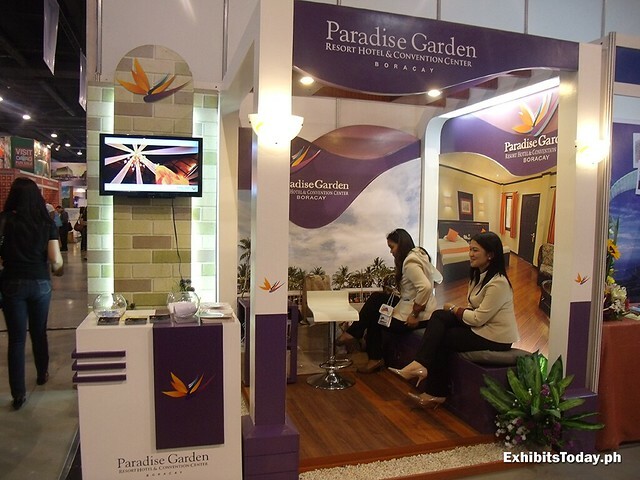 This successful major travel event is organized by the hardworking team of Philippine Tour Operators Association. 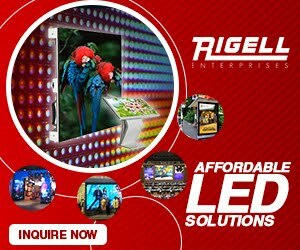 This post is just a small preview of how beautiful and rich is our country. 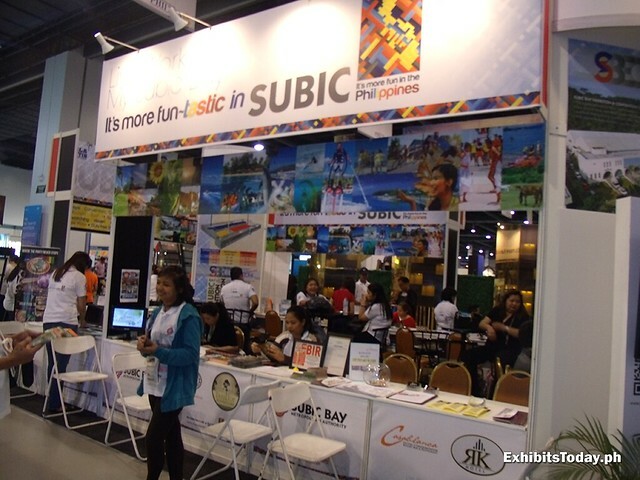 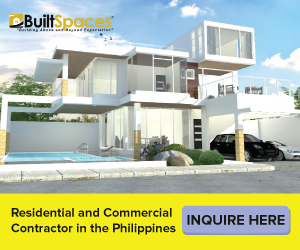 A proof that It's More Fun in the Philippines!